Straw Poll - Who do you support for the GOP nomination? 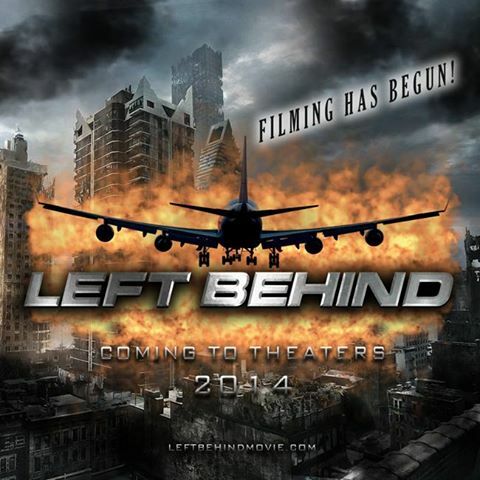 "Left Behind" do you know what the movie is about? Do you think we should audit the Gold in Ft. Knox? Do you any phobias - Just for Fun?